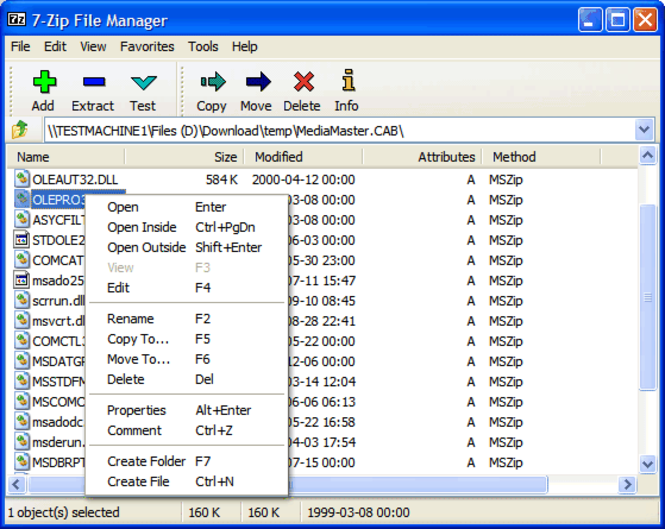 Supported packing / unpacking formats: 7z, ZIP, GZIP, BZIP2 and TAR. This is the 32-bit version of the application. 108Download Copyright © 2012-2019 , all rights reserved.